Was it just me or did this week fly by? It's been quite some time since I've done a Loving... post so I thought it would be fun to share some things that are currently on my radar. Wow, I am really LOVING this romper I first saw on Erin's blog. I might have to go to Urban Outfitters this afternoon to try it on! 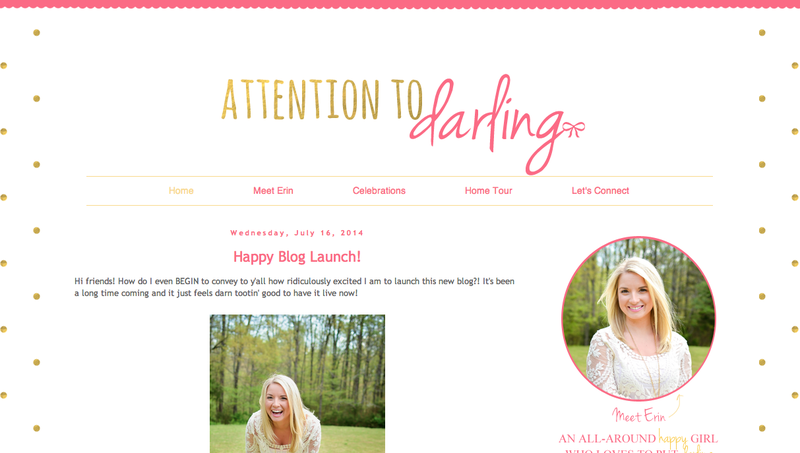 Speaking of Erin...I am LOVING that she has just launched her new blog. Go check her out! I am LOVING this Mara Hoffman bikini I scored on major sale from Punch Boutique. They still have very limited sizes available, but to shop other Mara Hoffman sale suits click here. 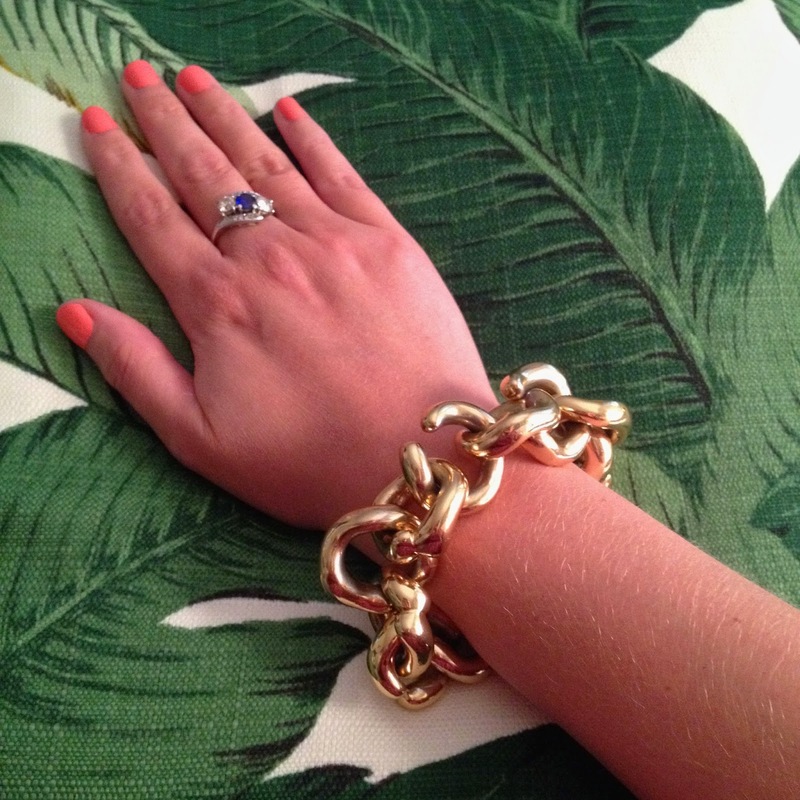 I am LOVING Tart Deco on my nails: It is the perfect summer color! 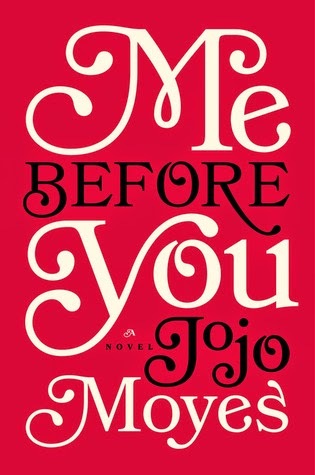 I LOVED this book that came highly recommended by multiple friends! I read it in 3 days and found myself staying up late into the night because I couldn't put it down! 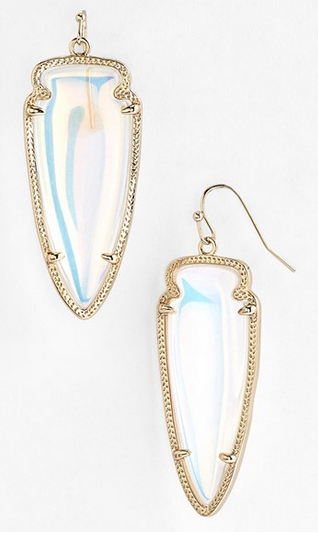 I am LOVING these iridescent earrings and am thinking they would add just the right amount of sparkle to any outfit! I am LOVING that the Nordstrom Anniversary Sale starts today...shop my picks below! And finally I always have to end with an eCard...I am LOVING this! 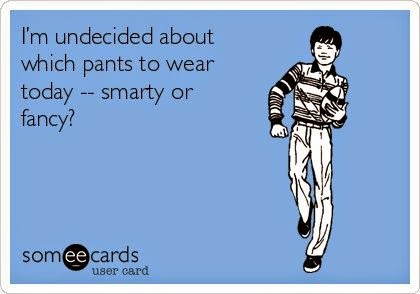 I think I'll wear pants that are both smarty and fancy! Are you going to shop the Nordstrom Anniversary Sale today? We'll see how that goes! Also, have you entered my Versona Giveaway yet? 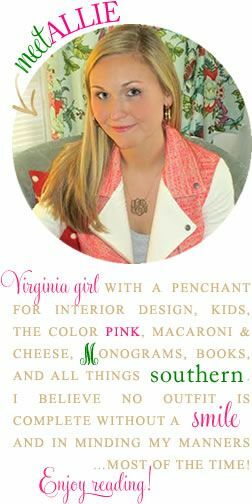 If not, click here to enter to win a Versona Accessories statement necklace and coordinating bracelet! Love the ecard! I'll be heading to the sale later - but not too thrilled about it. I would order online if I didn't need it tomorrow! Tart deco is one of my favorite polishes! I'm wearing it on my toes right now! I love that romper and of course those Kendra Scott earrings! Cant wait to finally shop the Nordstrom sale! 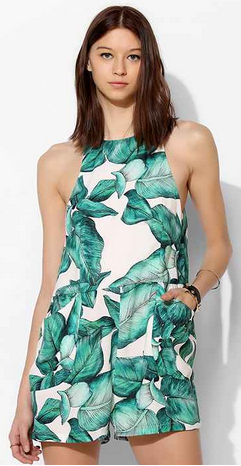 That banana leaf print is awesome on everything this year. I have those KS earrings in the more rectangular size and yes they definitely go with everything :) Have a great weekend! I just finished my latest book-see my post if you are looking for a good read-so I'll go pick this one up for a trip next week. Thanks for the rec! Ok so if that romper ends up in your closet, I'm putting in my request now to rent it :). 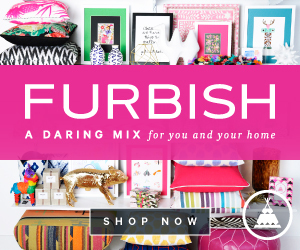 Thanks so much for the shout out love, so excited to have a new outlet to connect and share!